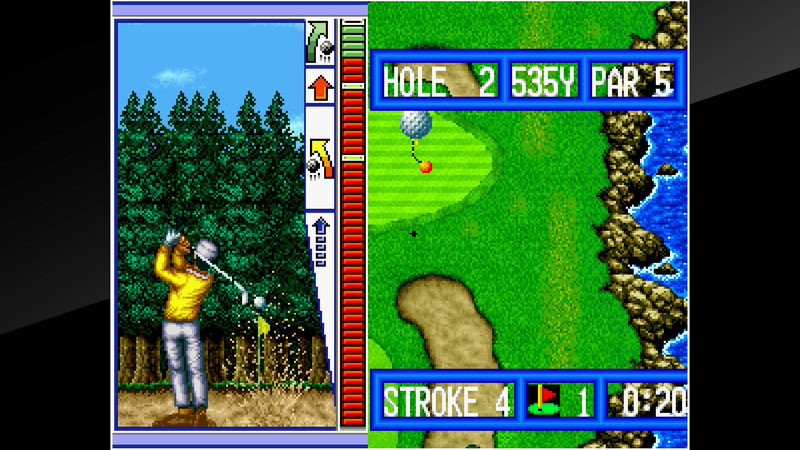 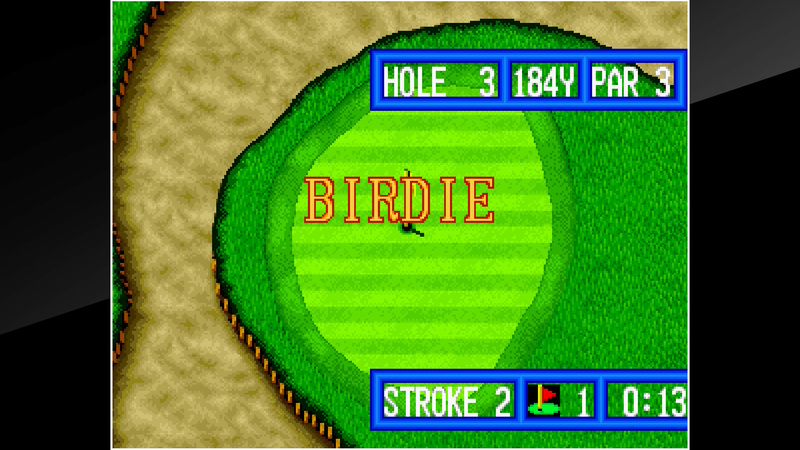 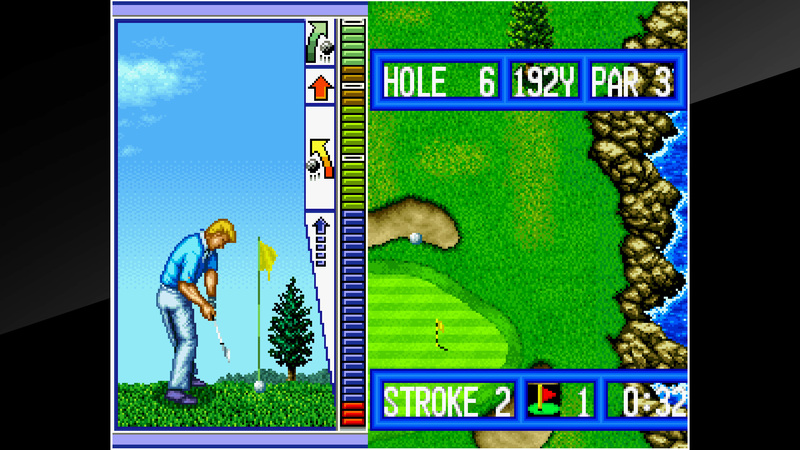 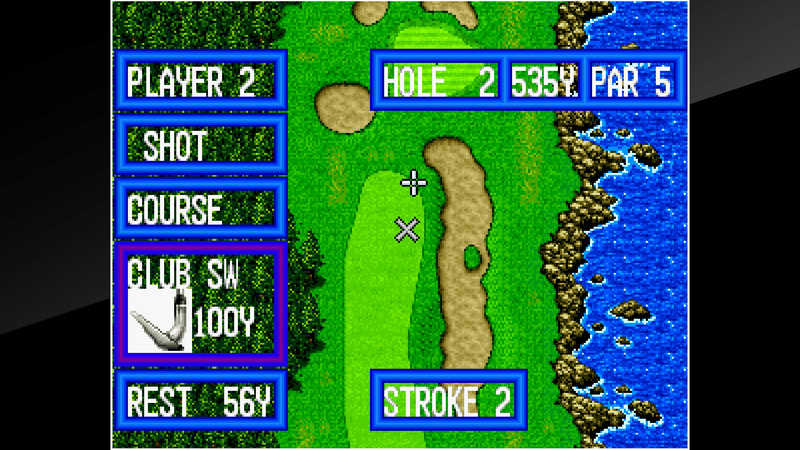 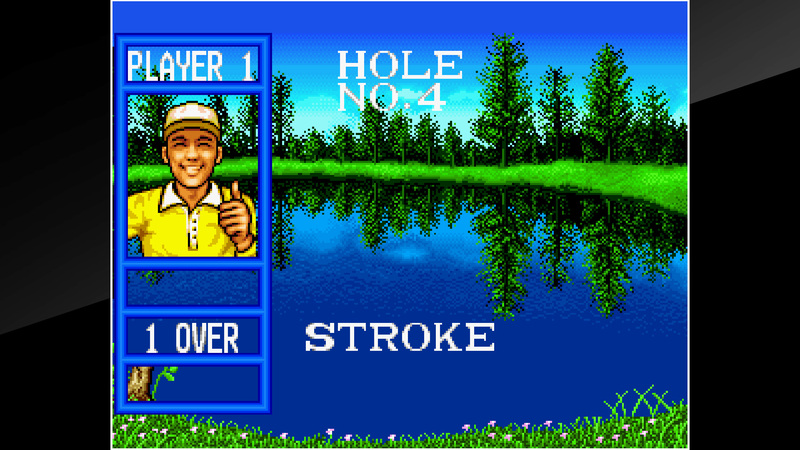 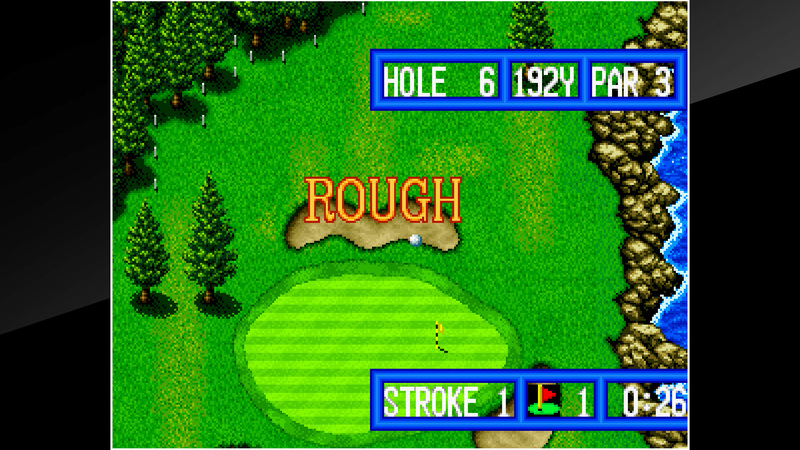 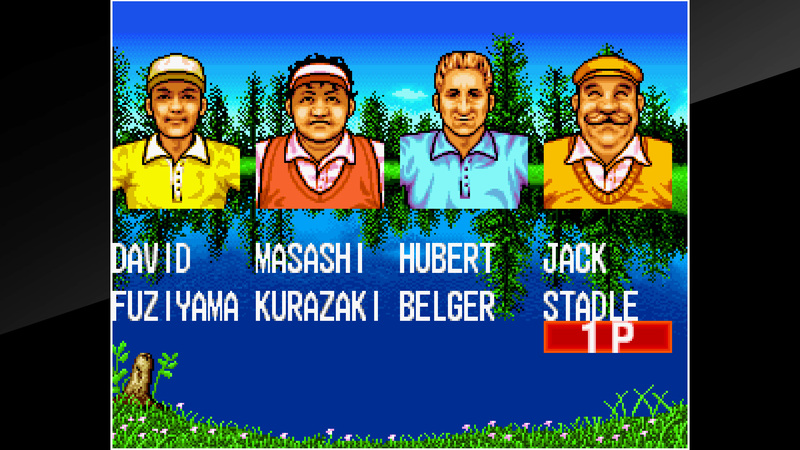 “TOP PLAYER’S GOLF” is a sports game released in 1990 by SNK. 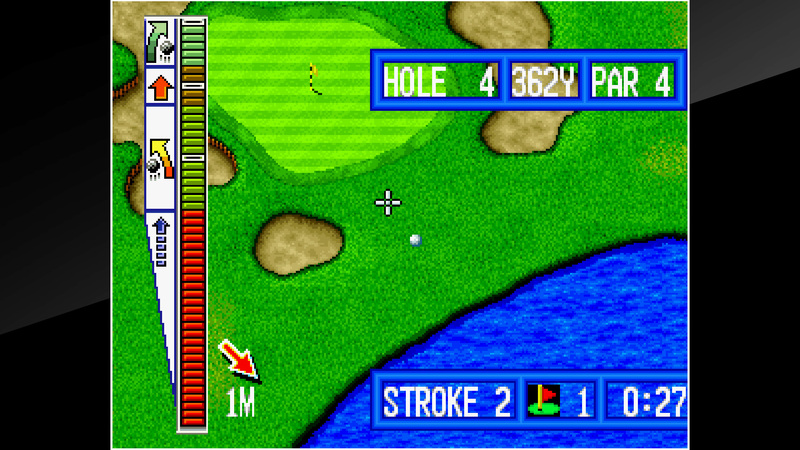 Three modes, STROKE PLAY, MATCH PLAY, and NASSAU GAME, are available along with two types of courses. 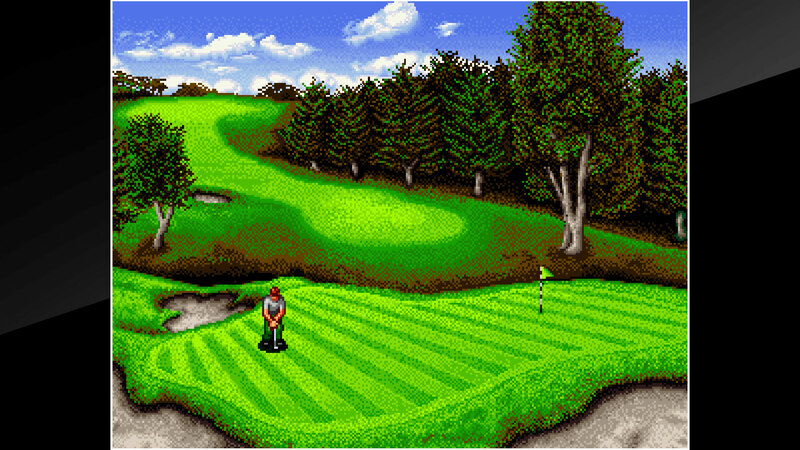 You&apos;ll find yourself fully absorbed in this game&apos;s immersive graphics and strategic skill planning.